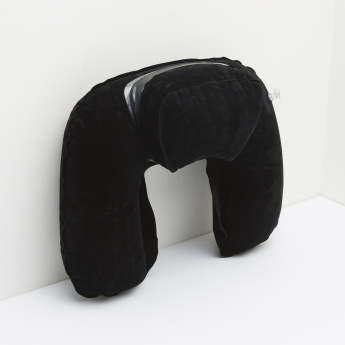 Rest easy while travelling by getting this neck pillow that has a raised cushion. 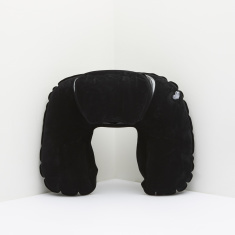 Compact and inflatable, the pillow offers the convenience of storage. 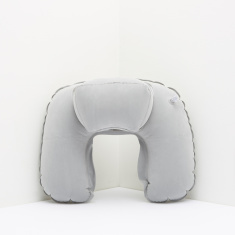 The high-quality make ensures unmatched comfort.